Seagoing vessels are usually fueled with polluting heavy oil, the residual oils of a refinery. Seagoing vessels are a relatively energy-efficient mode of transport but they also cause a lot of air pollution. How great is air pollution at sea and along the coast? How can shipping become environmentally friendly in the future? The UBA is hosting an international conference in Berlin on 17-18 November 2016 to answer these questions. The conference will focus on the North and Baltic Seas. Filter systems or alternatives to polluting heavy oil are just a few of the many things that can be done to reduce emissions from shipping. 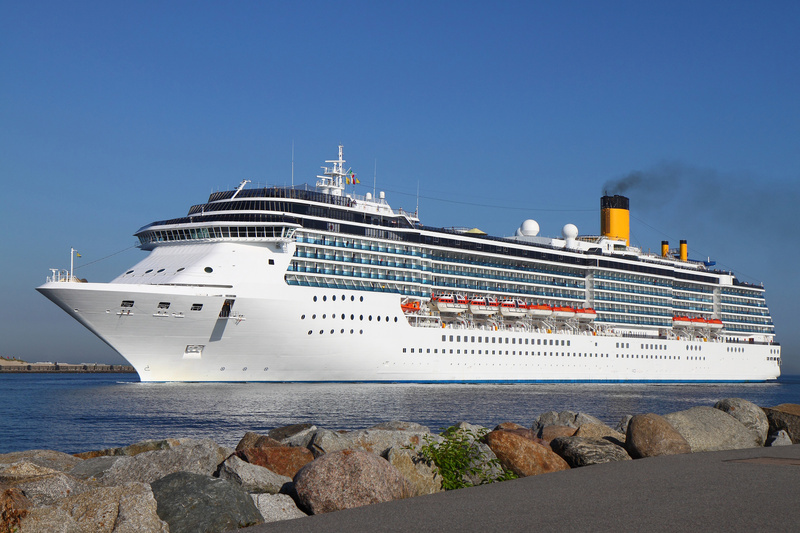 The conference will also examine scenarios for emissions from shipping and their influence on future air quality. The conference is aimed at people from the science community, industry, government and non-governmental organisations in the countries along the North and Baltic Seas.